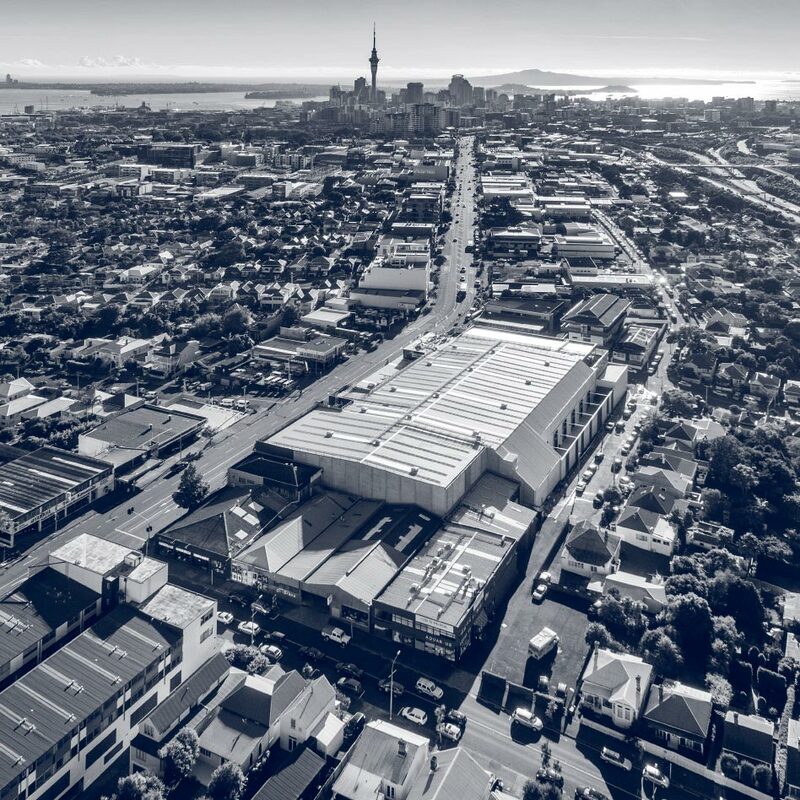 Located 14 kilometres west of the Auckland CBD, Westfield WestCity is one of Auckland’s largest shopping centres. 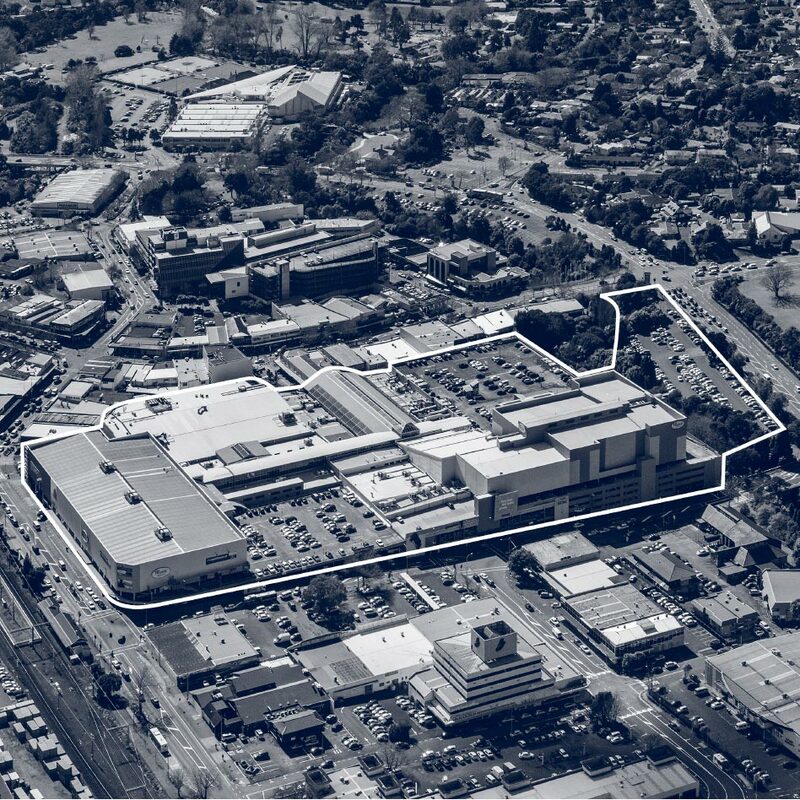 The centre has over 36,000m2 of retail space, and features popular retail and entertainment chains such as Countdown supermarket, Farmers department store, the Warehouse, and Event Cinemas. Scentre Group introduced the shopping centre to the market through Colliers International in late 2015. This was part of Scentre’s strategic global initiative to recycle capital into flagship retail assets. Scentre was initially unable to secure interest in the shopping centre, so they took the property off the market and sought a different agency approach. In September 2016, McVay Real Estate Sydney and Whillans Realty were appointed as joint sole agents to run the property through a two-staged Expression of Interest campaign (EOI). The combination of our own local connections and McVay’s international buyer base proved to be a winning formula. At close of the EOI, five bids had been received, all from offshore parties who had not previously invested in New Zealand. 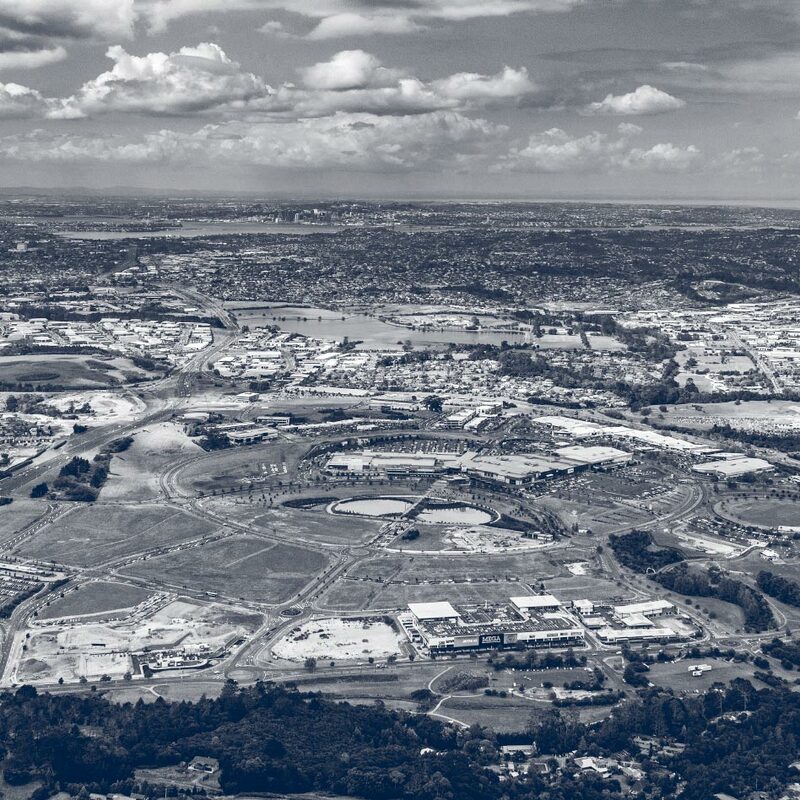 This result was testimony to the strength and currency of McVay’s international connections, developed through their promotion of substantial Australian investment properties. Of the five bids received, one was from a sovereign wealth fund out of Singapore, one was from a Korean group, and two were from Australian fund managers. The fifth and winning bid came from Nick DiMauro, a high net-worth private from Adelaide. The property sold for $153 million, reflecting an initial yield of 7.38%. Overall, the Westfield WestCity campaign highlighted the substantial difference in perceived value of an asset between local and offshore investment groups. Whillans took the property out of the New Zealand market and placed it on the international stage. This ultimately achieved a price that was 100 basis points firmer than local market expectations.